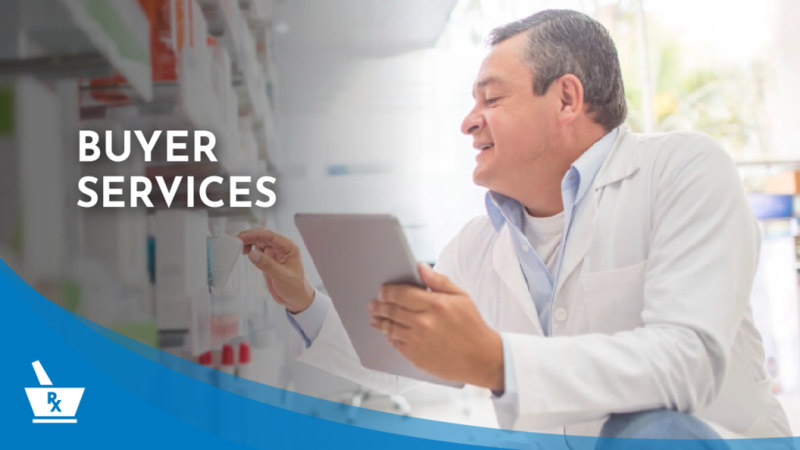 What services does Pharmacy Consulting Broker Services offer to pharmacy buyers? Pharmacy Consulting Broker Services offers full brokerage, valuation and financing assistance services to help you buy a pharmacy. As a fully licensed pharmacy brokerage, we have extensive experience working with pharmacy buyers nationwide. We also help Buyers secure a competitive cost of goods to allow you to make more money right away while creating future value if and when you decide to sell.